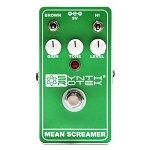 Synthrotek's original Mean Screamer Pedal goes way beyond a typical tube screamer clone with a couple of great mods. 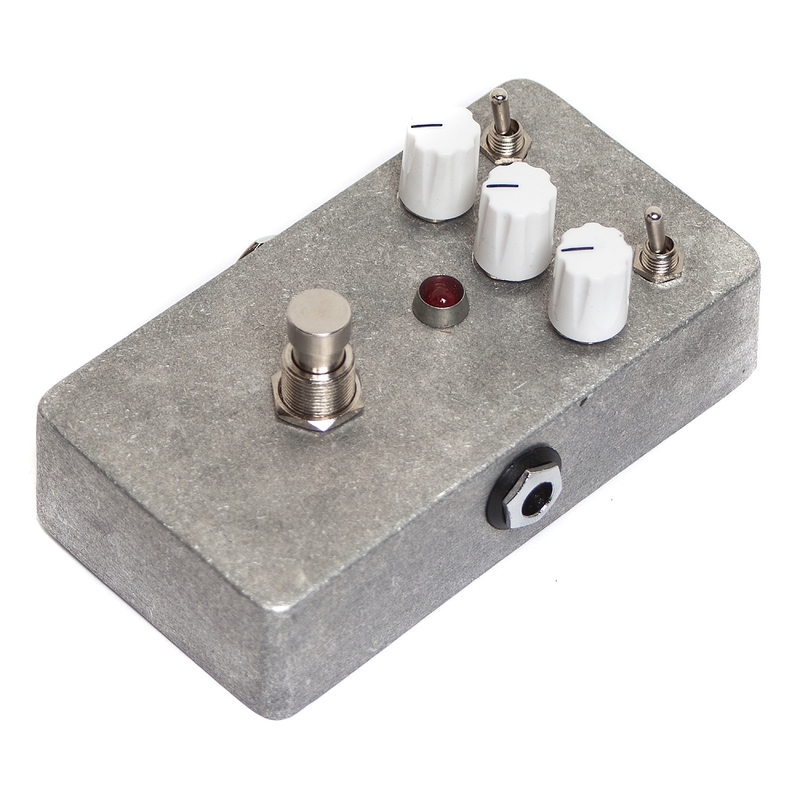 We are using an original 4558 OP-AMP IC to give it that beautiful classic boost. The Brown tone mod adds EXTRA BEEF and Chunk! High End Boost Mod - Adds extra high end that sticks out in solos, etc. 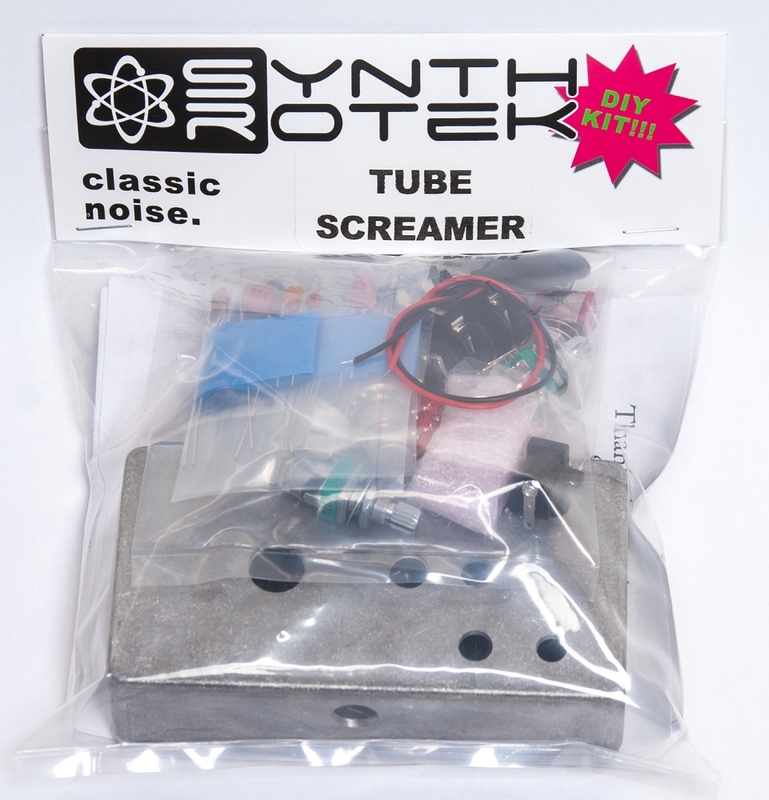 No Pop - a former version of the Mean Screamer had a loud pop when the foot switch was pressed; no longer! 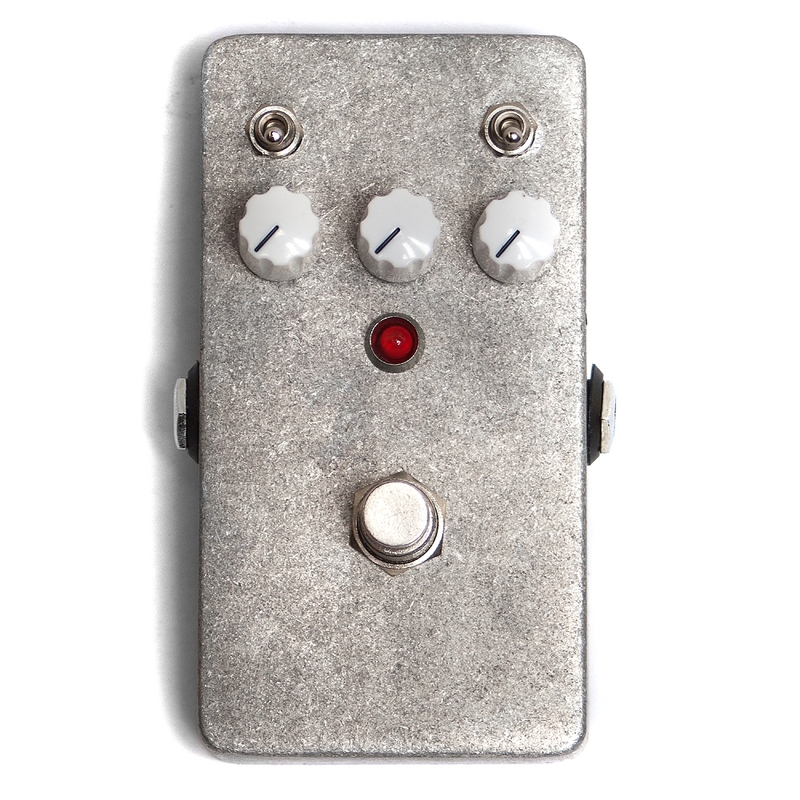 We also have a Wired version of this kit HERE.